You asked: What’s a graduate college? Good question! 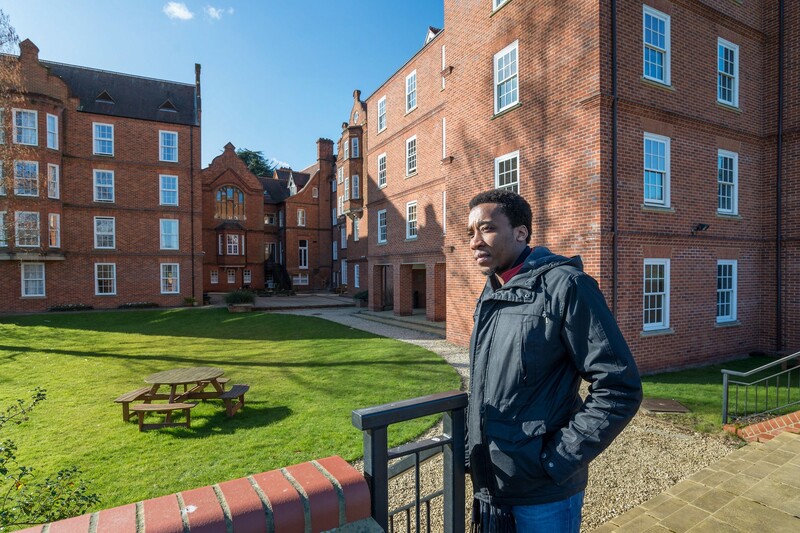 Eight of Oxford’s colleges only take grad students, which means their services and accommodation are designed specifically for graduates. Being a member of one of our colleges is one of the many distinctive and special features of student life at Oxford. There are lots of different colleges and halls all across the city centre, so how do you choose? One thing you may want to consider is whether you might want to join a community made up of just other graduate students in one of our graduate colleges or halls. Do I have to choose a college? Your college won’t limit your access to supervisors or teaching staff and your course content will remain the same regardless of which college you belong to. If you don’t know which college to choose, you can make an open application (like around a third of our applicants), and we’ll just pick one for you! This won’t affect your chances of getting accepted and it can actually be the easiest and fastest way to get your college place sorted out. Our student surveys show that grads are usually happy with their college, whichever one they go to. We’ve put together a quick profile of each of our graduate colleges to help you get to know them. St Antony’s College houses seven research centres focusing on specific regions and no fewer than five libraries (one in a gothic revival chapel), including the Bodleian Latin American Centre Library and the Bodleian Japanese Library. 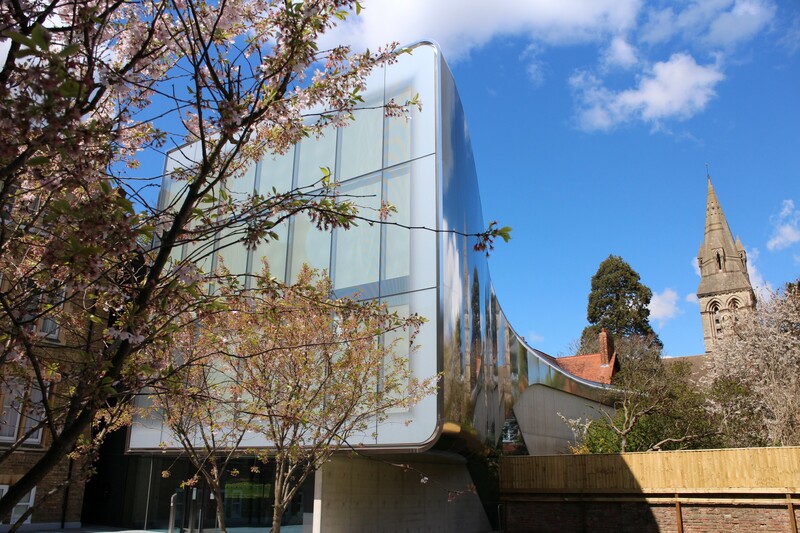 One of the newest and most distinctive buildings around the University of Oxford, a shimmering tunnel designed by Zaha Hadid, wraps through the heart of the college and offers a library, archive, lecture theatre and working space. St Cross College is set right in the centre of town, just up the road from the Ashmolean museum, but you’d be surprised at how peaceful it is once you step off the street. Students share facilities with academic staff on equal terms at St Cross, so the college doesn’t have separate social areas or a high table in the dining hall. 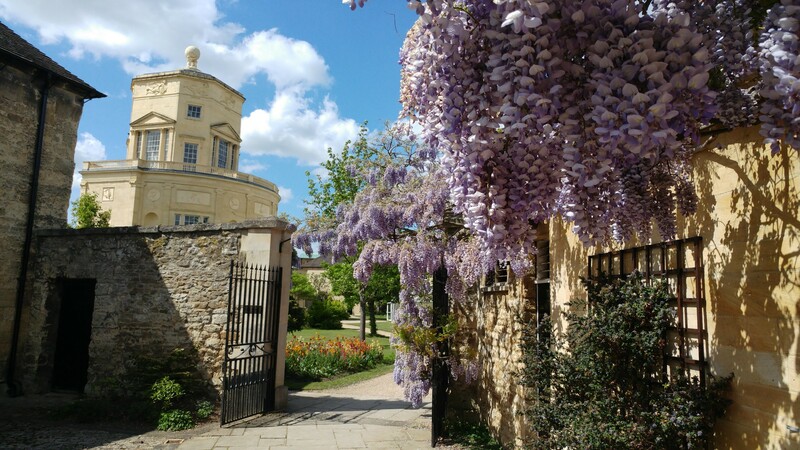 Green Templeton College is Oxford’s newest college (so far), founded in 2008. You’ll find it settled in north Oxford next to the Radcliffe Humanities Quarter and opposite one of Oxford’s most cosiest pubs, the Royal Oak. The Observatory Building at the heart of the college houses the dining rooms and common room, shared by staff and students. Campion Hall is a hub for the University’s international Jesuit academic community, but it has always accepted other students and scholars from many different traditions and disciplines, secular and religious. It’s one of our six Permanent Private Halls whose members have the same access to University activities and facilities as all college members. Kellogg College is a supportive community of both part-time and full-time students, but it might be best known for its specialised support for flexible learning and part-time study. You can find it nestled in the gorgeous Norham Manor Victorian conservation area, just north of the city centre. As Oxford’s first carbon-neutral college with fair trade status, Linacre has sturdy green credentials. It’s conveniently located 50 metres from the University Science Area and the beautiful-in-all-seasons University Parks. Nuffield College was actually our first graduate-only college. It’s a relatively small college, with around 90 graduate students, but its compact size allows students and academics to work together closely in a supportive environment. Not every college is right in the middle of town, but in Oxford you’re rarely more than a quick bike ride away from where you want to be! Wolfson College is just north of the city centre, set in peaceful wooded grounds by the river and it has its own punt harbour. If you still want to find out more about individual colleges or the Oxford college system, see our Colleges webpages or our exuberant three-and-a-half-minute video tour, ‘Oxford’s colleges’.